I like to think that I’m someone who is pretty in tune with her environment. I notice the way the freshly fallen snow sparkles in the sunlight, the birds singing and the smell of wet pine trees. Copper Mountain’s brand new breakfast eatery, Toast & Co., (located in Center Village across from Copper’s iconic Fire Ball) will warm your chilly morning and satisfy your cravings for all things savory, sweet, and even boozy. This inviting and cozy enclave, appointed with comfy couches and chairs (plus table and bar seating) exudes an understated hip, vintage flair. Strains of bluegrass and coffee house tunes float through the air mingling with the titillating scent of a hearty breakfast cooking on the griddle and stove. So you’ve made the decision to gather up the family and take a Colorado ski vacation – now what? Booking the right lodging is crucial to a successful trip. That house, condo or hotel room is going to be your home base; the place you relax after a long day on the slopes. While the options around Summit County may be endless or overwhelming, staying right at Copper Mountain is your best bet for family-friendly ski resort lodging. What’s more romantic than snuggling up with your hunny under a warm blanket with a hot chocolate (or toddy) to watch the snow fall? There’s something truly magical about the calm silence of snow. Let Copper Mountain do the work and provide you with the ultimate romantic mountain getaway. Between intimate lodging options, delicious dining and plenty of offerings on and off the hill, it will be a getaway you two won’t soon forget. 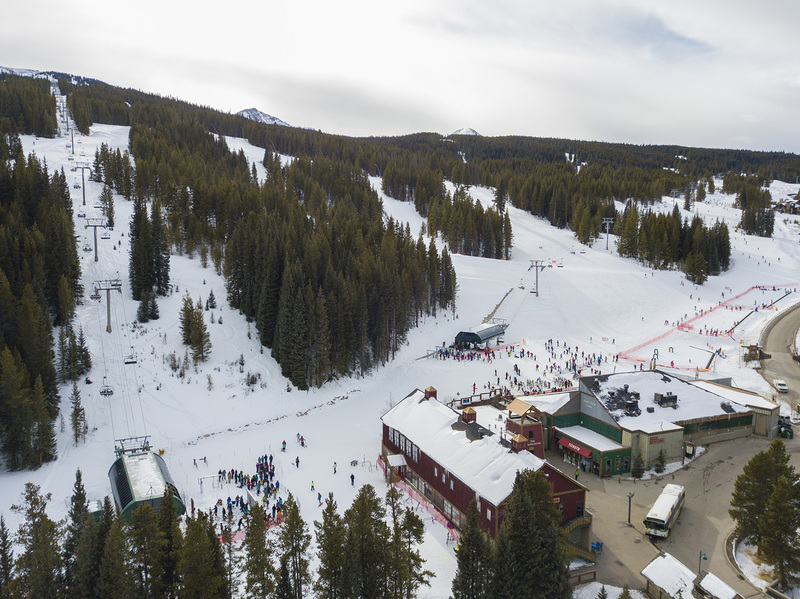 Copper boasts 2,490 acres of naturally-divided terrain so skiers and snowboarders of all levels can enjoy the mountain at their own pace. Copper's Ski Patrol works hard to keep all of our guests safe so they can have fun across the mountain! We appreciate everything they do day in and day out. Check back to the Copper Blog often for new photos!